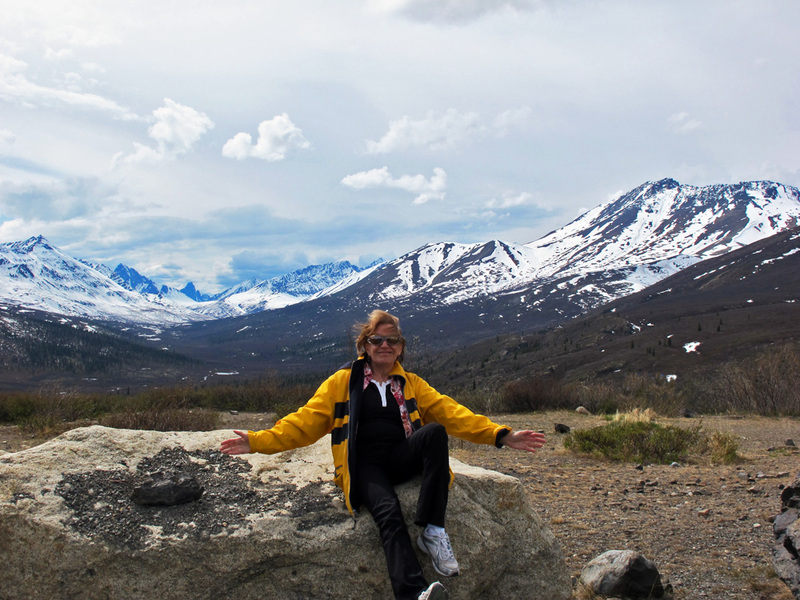 The splendid Tombstone mountains in Yukon form the background for this shot. I’ve been lucky enough to travel to many parts of the globe and I love to tell stories. I’ll tell you about the beaches in Florida but I’ll also tell you about the unusual state park dedicated to a now-defunct religious group I discovered on my trip. And I’ll offer some travel tips – like the Do’s and Don’ts of being a good airline passenger. Click on the destinations on the top right (or scroll down on a mobile phone) to find your next trip . Then come along with me and share some of my adventures. You might find an interesting new spot to explore on your travels.